This week Brandon is joined by Ashley Friggle for a discussion on self worth. Ashley battled with self identity and self worth issues for years but God showed her that she is worth much more than she could have ever imagined. You won't want to miss this episode. 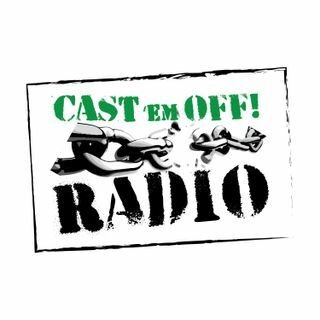 You can find us on Spreaker, Stitcher, iTunes, Android, Tunein and www.castemoffradio.com. You can email Brandon at castemoffradio@gmail.com.